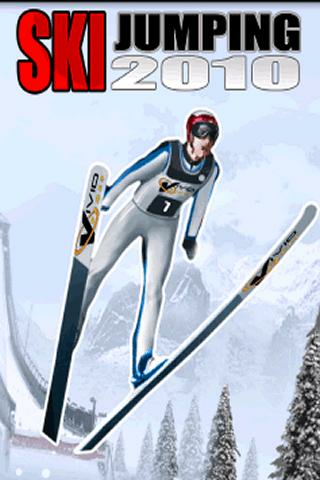 Put on your skis in the air experience the thrills of ski jumping, this will be your most memorable life experience. 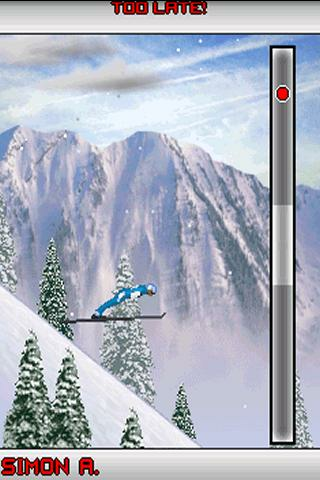 There’s NO other word game app like this one! See how word smart you are.